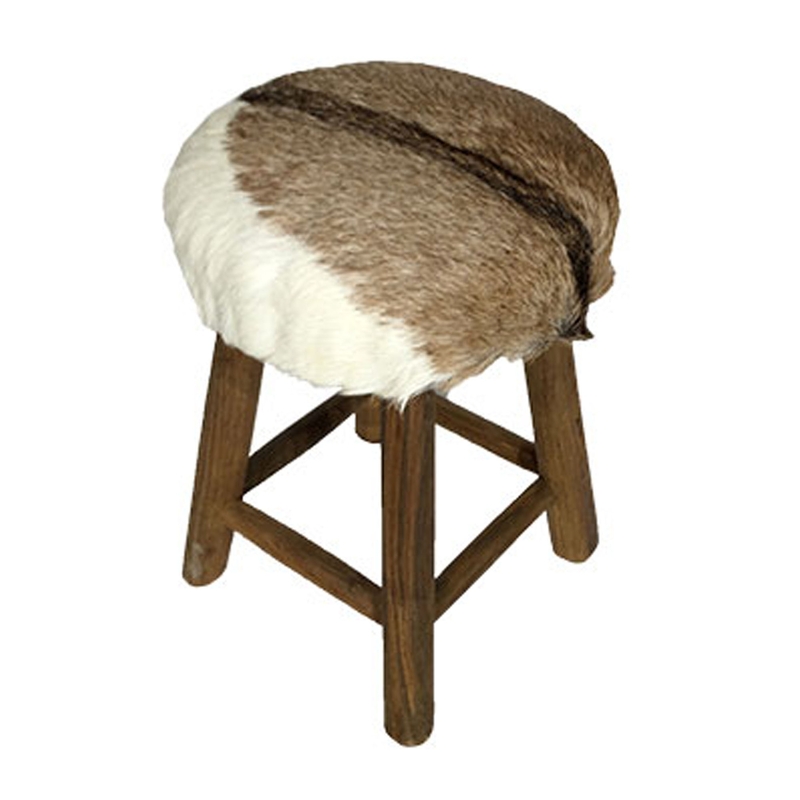 We are very proud to welcome this magnificent Driftwood Low Stool Rustic Round with Goat Skin Seat. This stool has a gorgeous design that features a lovely driftwood base. The base then features a round goatskin seat, the seat fits in perfectly with the base to create a homely and contemporary style.